We are leading supplier & distributors of Panel Base System as per the requirements. We design and manufacture elegant yet practical range desks. 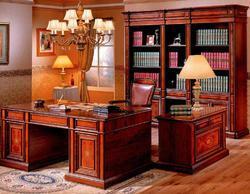 We bring you the finest handmade desk at competitive prices. 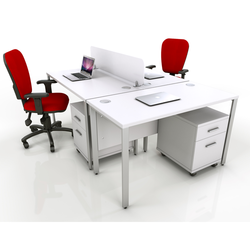 We have Office desks Furnitures for furnishing boardroom and office. These are given hand finish to ensure durability.